There are many different ways to determine your power colour. Some people use Feng Shui, others consult their guides, but using your astrology sign can also point you in the right direction. Finding your power colour is about finding a colour that you feel good in. It is about finding a colour that resonates with your soul and feels comfortable and natural. When you wear your power colour or introduce it into your home, not only does it help you to feel powerful but it can also raise your vibration and make you stand out from the crowd. Being the first sign of the zodiac, Aries is the leader and represents courage, boldness and fire. Aries is also ruled by Mars, which is coincidentally also known as the red planet. Red in all shades and hues is a power colour for those with the Sun in Aries. It can help to unlock and release Aries energy, helping you to find your true power. Depending on your mood and personality, you can also experiment with bolder or softer shades of red in your wardrobe and around your home. Taurus holds grounding, earthy energy and is ruled by the goddess planet, Venus. Green is the perfect colour to compliment Taurus energy because it represents practicality, stability and groundedness. Green is also the colour of the heart chakra, helping to unlock the lighter and more creative characteristics of this sign. Experiment with bright and muted tones of green in your wardrobe and around the home. Gemini is the communicator and messenger of the zodiac. They are wise and knowledgeable, but also friendly and sociable which is why yellow is such a strong colour for them. Yellow represents knowledge but also laughter and joy. It is a bright and happy colour that can also be used in many ways. Yellow is also an active colour which can help Gemini’s get out of their head and into a place of action. Cancer is the sensitive, nurturer of the zodiac, making white the perfect colour. White has the ability to deflect energy, making it the perfect choice for those with the Sun in Cancer, as they can be prone to taking on the emotions of others. White is also very neutral and relaxing, and can invite feelings of peace, tranquility and serenity. Tones of light grey can also work well for Cancer energy. Experiment with these colours around the home and in your wardrobe. Leo is fiery, bold and creative, making gold the perfect colour for this zodiac sign. 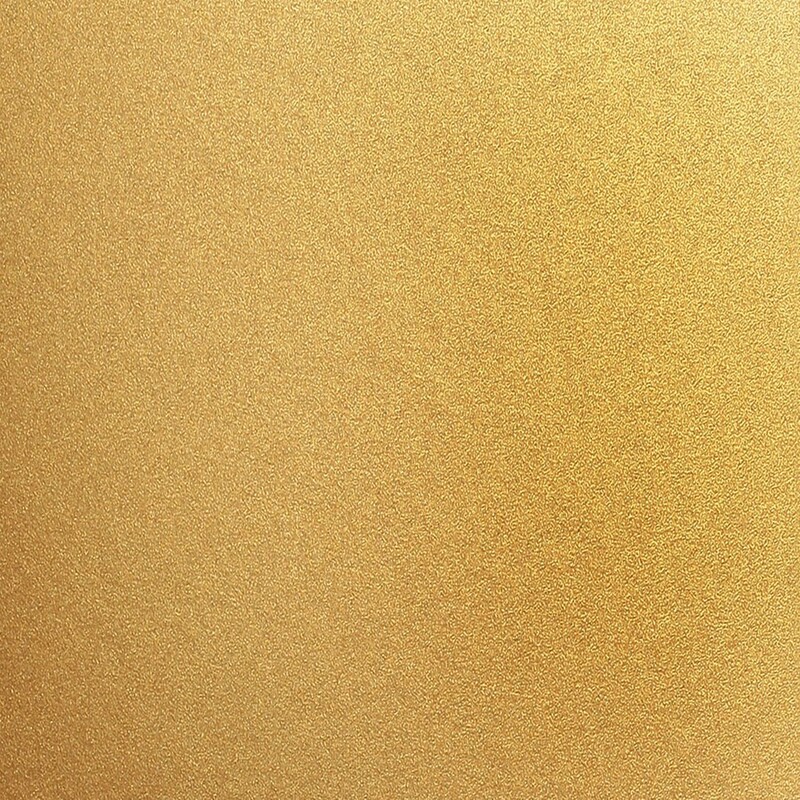 Gold is a statement colour and can help to bring out the natural confidence and creative abilities of Leo. This Sun sign was born to shine and use their talents to stand out from the crowd, which is also why gold is such a strong colour for them. Experiment with gold accessories and gold accents within the home to help bring this power colour into your life. Virgo is very grounded, analytical and believe their body is their temple. Pink is the perfect colour for Virgo energy as it is gentle, soft and helps to evoke feelings of peace and self-love. Pink is also associated with the heart chakra, and can help to draw out the softer and more relaxed side of the Virgo personality. Due to their analytical nature, Virgo’s can be prone to overthinking and stress, but pink can remind them to tune into the wisdom of their heart to make important decisions. Libra is the sign of balance and is the natural mediator of the zodiac. Sky blue is the perfect colour for Libra as it represents the perfect balance between action and serenity. Blue is both a calming and energising colour, making it the perfect choice for Librans who are looking to get in balance. While all shades of blue work well for Libra energy, Sky Blue stands out as being one of the best choices. Experimenting with this shade in your wardrobe and around the home can help to evoke more balance. Scorpio energy is all about learning to transform and to bring light to the darkness. Dark colours like black and deep purple are therefore great complimentary colours for Scorpios. Black has the ability to absorb light energy, making it a powerful colour to wear while cleansing an aura or space. Black is also an easy colour to work with, and can help to evoke feelings of confidence, power and control. Experiment with black statement pieces in your wardrobe and accents around the home. Sagittarius energy is all about broadening the mind and learning new things. Orange is a highly energising and creative colour making it the perfect choice for this zodiac sign. Orange has also been shown to help increase feelings of productivity, which is great for Sagittarius who tend to get easily distracted or struggle to stay on topic. Orange is also very creative and can help to unlock this energy in Sagittarians. Experiment with shades of orange and even coral in your wardrobe and around the home. Capricorn has a very earthy, practical and hardworking attitude and this energy can be heightened by the colour brown. Brown is a very soft, neutral colour that indicates wisdom, strength and practicality, which are all true Capricorn traits. While brown may seem like a dull colour, wearing the right shade can really compliment Capricorn energy. Experiment with beige, tan, or even burgundy shades to see what feels best for you. Cream is also a classic and elegant colour that can also work well as a power colour for Capricorns. Aquarius is the born humanitarians and is always a team player. As the water carrier, the power colour for Aquarius is Aqua Blue. This colour is bright, light and can help to bring out the best Aquarian qualities. Aqua Blue is also a very calming colour and can help to evoke feelings of peace and relaxation. Experiment with Aqua Blue shades in your wardrobe and in the home and see if it can help you to tune into your inner strength. Pisces is one of the most intuitive signs of the zodiac, making purple the perfect choice. Purple is also the colour of the third eye chakra and can help to strengthen intuitive and psychic gifts. Purple is also a highly creative colour and can help Pisces to channel their energy into creative projects rather than getting lost in their day dreams. Experiment with all shades of purple from violet to lavender to find the perfect one for you.